Xiaomi’s upcoming Redmi Note 5 is again going to be the best selling device and will also pioneer the new display ratio in the budget segment. 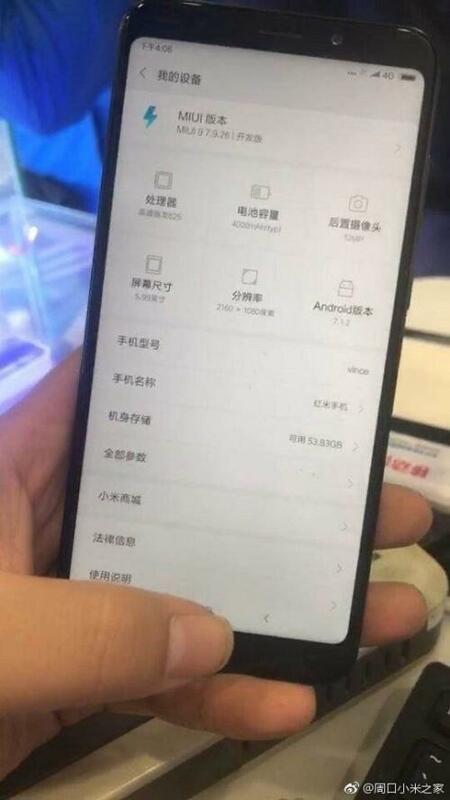 And from the past couple of months we have many leaks so far but now comes the raw, real-life image of the Xiaomi Redmi Note 5, straight from China. Moreover, the device looks promising for what it’s offering and now take a look at what are its specs. 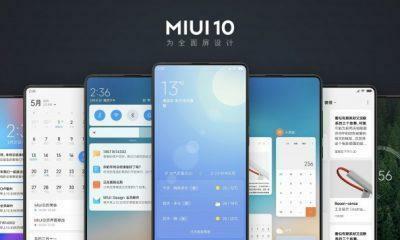 The successor of the Redmi Note 4 is going to pioneer the 18:9 aspect ratio in the budget segment and the newly leaked images of the device shows us that it’s true and the device has a strong resemblance to the Galaxy S8. Apart from that, the specs of the display include a 5.99-inch IPS LCD Panel and the resolution numbers are way beyond for such a budget device. It carrier a screen resolution of 2160 x 1080 pixels according to TENNA (the Chinese communication regulatory equivalent to FCC), which is usually called Full-HD plus, and will be the first in this price bracket. The battery is again of the same size, that’s 4000mAh capacity like its predecessor. Furthermore, the chipset under the hood as per this leaked image. We can see it also features the same, Snapdragon 625 found in the Redmi Note 4. 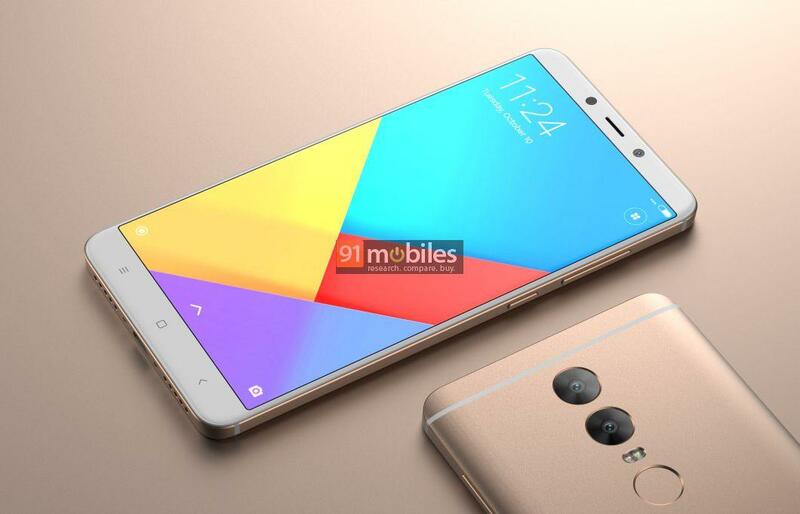 However, we have seen earlier leaks which pointed that there’s a high possibility that Redmi Note 5 will get the Snapdragon 630 chip. But nowhere in this leaks, it shows a 625, weird! Let’s wait for any further updates on this case; this is also the top of the line 64GB variant. Other details include a 12MP camera and there isn’t anything spotted in here about a Dual-Camera setup, and it also makes sense because the Mi A1 is already present in this price segment. 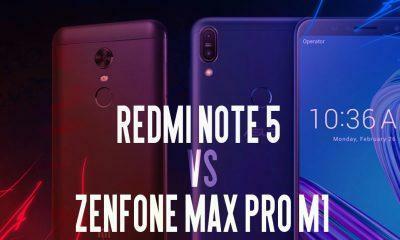 With that said, the Redmi Note 5 looks like won’t be coming with a new CPU and might only have a single shooter; it just improves upon the display. Let us know in the comment section below, what you expect from the Redmi Note 5.